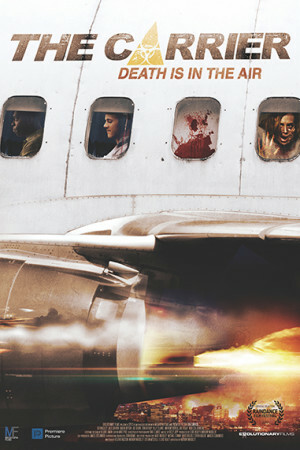 Eight survivors escape to the skies in a badly damaged 747 to avoid a pandemic that is ravaging the earth. While they realise there’s nowhere safe on the ground, things start to go wrong in the air. How long can they stay airborne? And more importantly what will be waiting for them when they land?